Roeshana and Makan’s wedding was full of so much fun and dancing. It was an honor to capture these couple’s love story from their engagement to the altar. 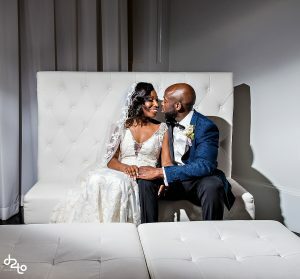 See their beautiful wedding photos.